Hey everyone! Serene here from House of Yumm! I am beyond excited to be here at The NY Melrose Family sharing with you today. Jenny is so sweet and so SMART! I’m honored that she has invited me over to share some sweet treats with you. I have a slight addiction to all things sweet, my favorite being cupcakes. And summer is one of my favorite seasons because it seems more appropriate to dig into other certain sweets like popsicles, ice cream, cookie cups…I could keep going. Nothing says summer in our house like Rainbow Sherbet! It never fails when I give my girls a chance to pick out the ice cream of their wishes, they always go for the most colorful option. Which usually happens to be Rainbow Sherbet. Not that I mind in the slightest! 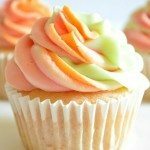 I love the fruity flavor of it and the colors absolutely make it a happy choice so Rainbow Sherbet Cupcakes seemed like the perfect next step. 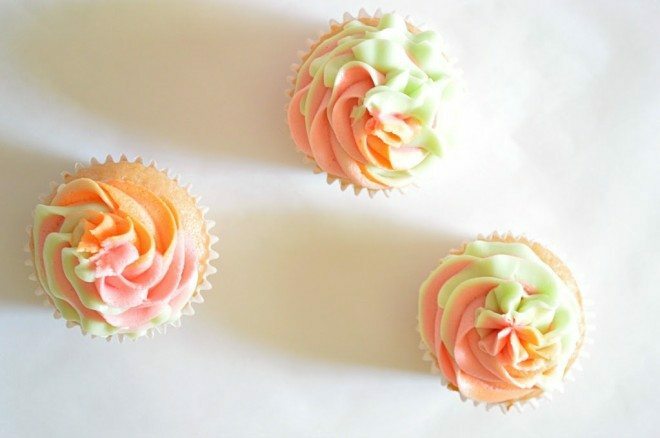 Not only do these cupcakes look like rainbow sherbet, they taste exactly like it! That might have something to do with the fact that they are made with melted rainbow sherbet. Say whaaaat?!? Yes. You heard me correctly! I melted the Rainbow Sherbet and added it to a cake mix. And voila! 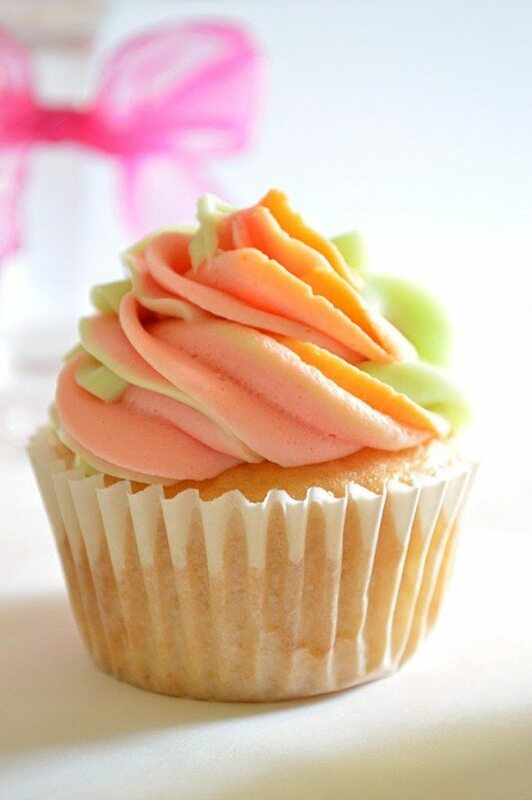 Rainbow Sherbet flavored cupcakes! I was worried about how the colors would mix together, but the cupcakes come out a lovely peach color. No food coloring needed. There are of course a few modifications that I had to make to the cake mix also, but that’s all included in the recipe below. But did I stop there? Oh no. If you follow me at House of Yumm already, you know me better than that! I always have to do something fun with my frosting! Not only is this a tri-colored frosting. It is also tri-flavored! Is that a real phrase? I’m not so sure. But I AM sure that this frosting is possibly the most awesome frosting to ever be put on a cupcake. I used a Strawberry flavor, an Orange Creamsicle flavor, and a Key Lime flavored frosting. All swirled together. Trust me. It’s amazing. Make sure you hop on over to House of Yumm to check out my tutorial on how to swirl together three different frostings here. It’s so much easier than you would think! For the frosting I used those lovely little Flavor Creations packets from Duncan Hines. Mix it up with a homemade frosting and they work perfectly! I also happened to notice that there are some store bought frostings in those flavors available now. You are going to love how easy these cupcakes are to make, and how they practically scream out Summertime!! 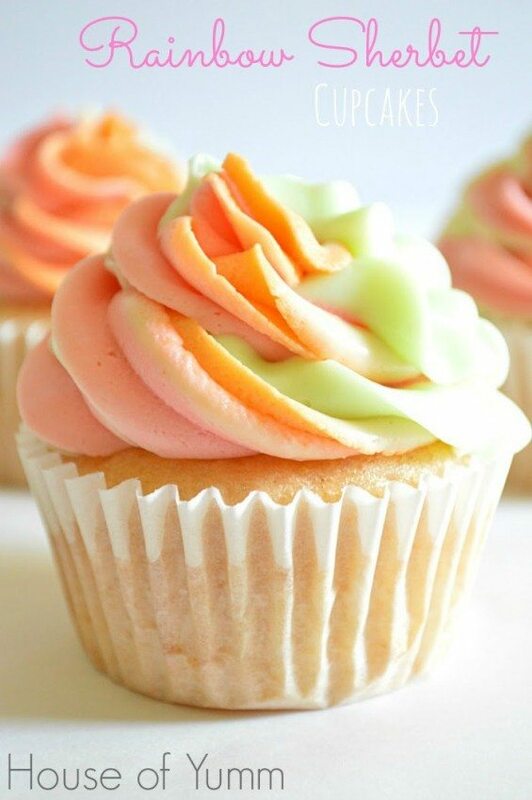 Rainbow Sherbet Cupcakes that taste exactly like rainbow sherbet. Preheat oven to 350 degrees. Place cupcake liners in cupcake tin. Add cake mix, eggs, and rainbow sherbet into mixing bowl. Stir to combine. Add in the flour and give a few stirs until just mixed in. Add cake batter to the cupcake liners using a 1/3 cup of batter, filling until the cupcake liners are about 2/3 full. Bake for 15 minutes or until baked through, check with a toothpick. Let the cupcakes cool in the baking tin for 5 minutes then remove to wire rack to continue cooling. Mix on low speed for 2-3 minutes until ingredients are combined. Then mix on medium speed for an additional 3 minutes until frosting is peaking, meaning that it is holding it's shape. Separate into three bowls and add a flavor packet to each bowl. Stir to completely combine the flavor into the frosting, should have a uniform color throughout. Frost using all three frostings, tutorial at House of Yumm here. I used a Wilton 2D tip for these cupcakes. 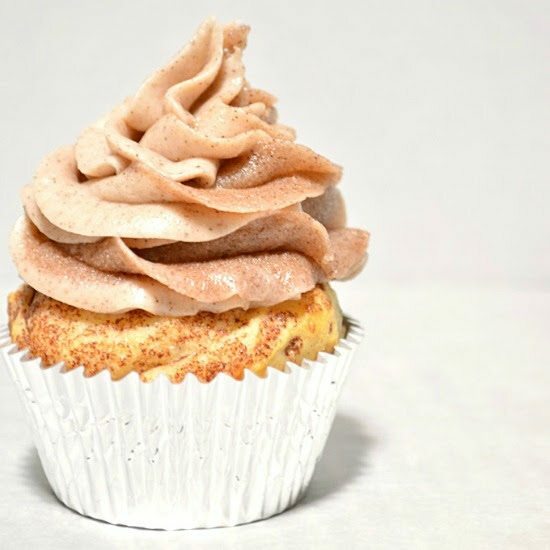 Don’t forget to check out the tutorial here on how to create my swirled frosting look. Some More Cupcakes to Enjoy! Serene is a wife, mother to three beautiful girls, and lover of all things frosted and sprinkled. During nap times she loves to bake, cook, and photograph her fun creations. Her blog, House of Yumm, is the place she shares all of her recipes. There you can find recipes that are easy, fun, and creative! Most are sweet treats, however, since a person can’t survive on cookies and cake alone, there are also some scrumptious meal ideas too. Join her for fun, family friendly, time friendly and delicious treats throughout the week! Your rainbow sherbet cupcakes look really good. Great pictures. These cupcakes look AMAZING! I’ll take a dozen! Could you clarify “cake mix” for mr? Yellow box cake mix? Whiite box cake mix? Hi Amber! I used a white box mix 🙂 Thanks for pointing out that I left that out, we shall see about adding it on! Wow I’ve never seen such pretty icing! Love all the colours! Your cupcakes look lovely, Serene! Dropping by from Wonderfully Creative Wednesday link party 🙂 ! They sound amazing and they look so pretty. They certainly say SUMMER! Stopping by from Cast Party Wednesday! Great looking cupcakes! Can’t wait to try these out, yum! Wow!! Can’t wait to attempt these, yum! OMG! I love this! 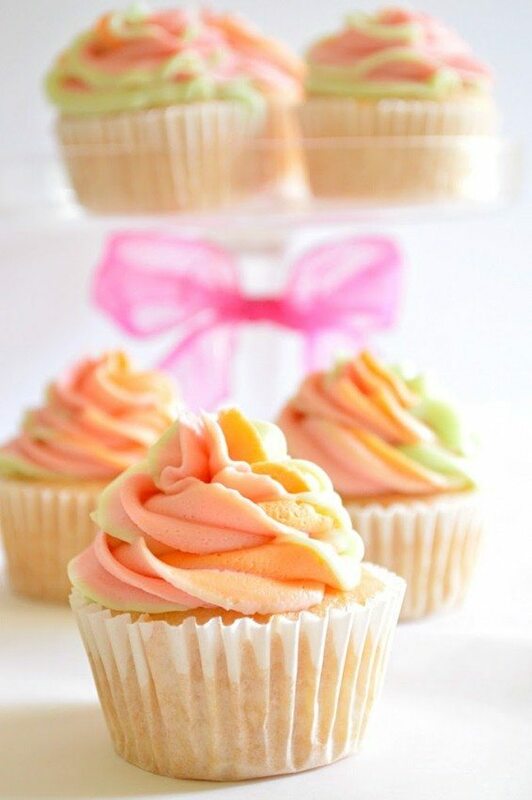 Rainbow Sherbert Cupcakes sound amazing for the summer. And they are adorable too! Pinning to remember! This looks so good!!! I just know my friends over at the Snickerdoodle Sunday would go crazy over this. We would love it if you stopped by and shared this yummy treat. My kids would love these colors! 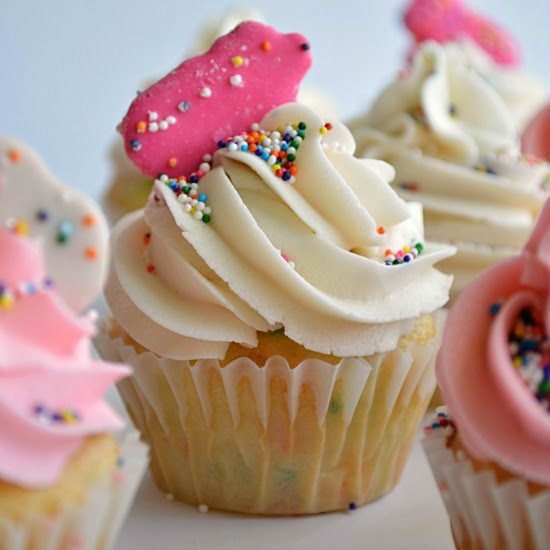 I love Rainbow Sherbet so I am positive I will love these delicious cupcakes! pinned!!! I was wondering if its 2 cups melted sherbert measured before melting or after? I was wondering if the 2 cups of melted sherbert is measured before or after melting? I was so bummed when I found out that the Key Lime flavor packets are impossible to find. They are/were limited edition, and the only place I’ve found them is from one Canadian seller on eBay. Any suggestions for a substitute? Try Lemon Lime Kool-Aid mix. That is what I used. Where can I purchase Rainbow Sherbet in South Africa? These look amazing! Trying for Memorial Day. Do they need to be refrigerated? These look amazing! Making them for Memorial Day. Do they need to be refrigerated? May I use one photo and the link to your blog from this post for a rainbow cupcake round up I am doing? Thank you for your consideration! 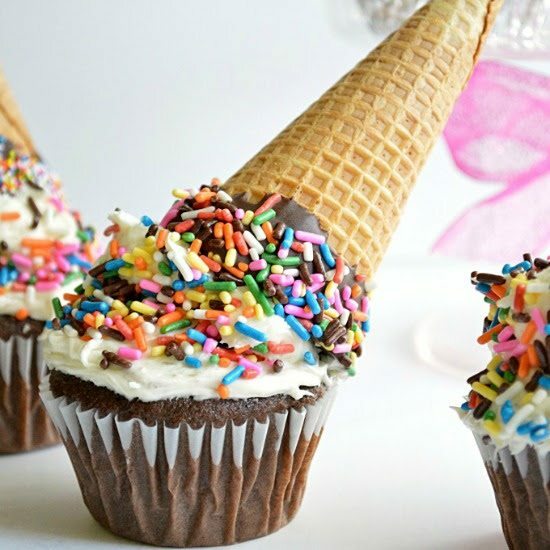 I found these cupcakes on Pinterest and am going to make them for my sons bday this weekend. Do you think melting the ice cream and adding it to the frosting would work, instead of the flavor packets? If so, how much would you recommend? 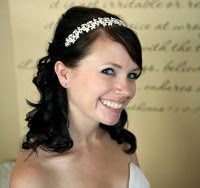 Trackback from 10 Cupcakes for the Summer - Katie Crafts - Crafting, Sewing, Recipes and More!